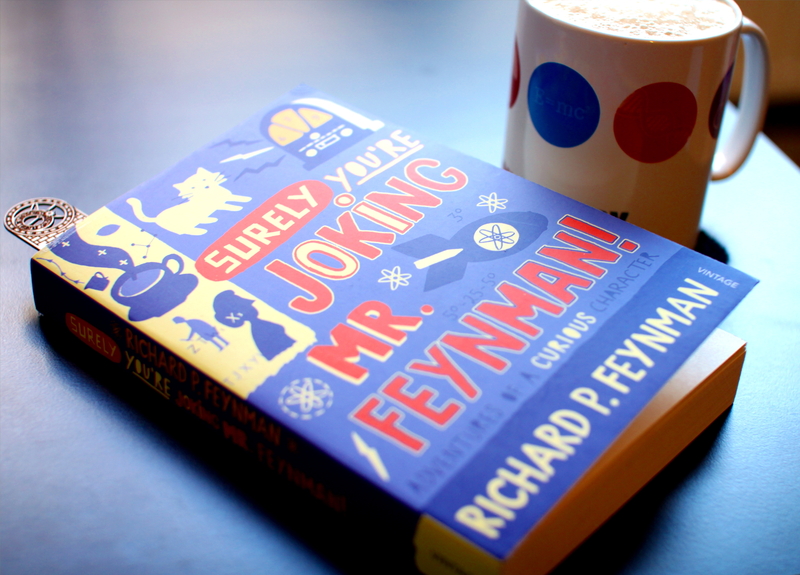 This entry was posted in Non-fiction and tagged book review, books, Feynman, Physics, popular science, Richard Feynman, Surely You're Joking Mr. Feynman!. Bookmark the permalink. He’s also a joy to watch on youtube – one of those people whose enthusiasm is totally infectious. Lovely, Glad you got to read it! It’s been a while, I might want to pick it up again. Mostly I ment that it’s sad that Feynman even had to point out some big problems in science education, and some of the things he writes about there are still relevant now.